Gazprom is ready to supply Ukraine prepaid volumes of gas while the issue of old debt is to be resolved through the courts, says the Russian energy minister. 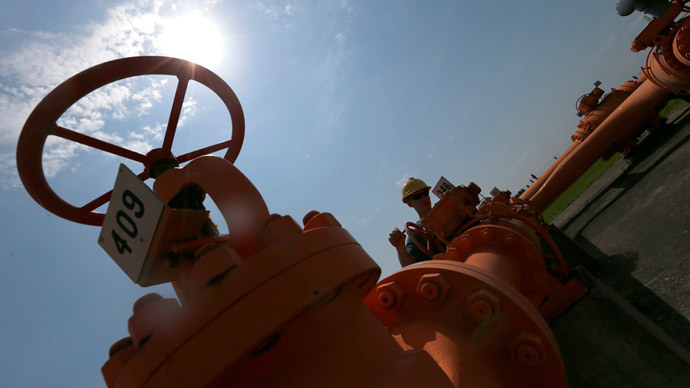 Moscow is demanding Kiev pay for gas supplied to eastern regions, or face another legal wrangle. 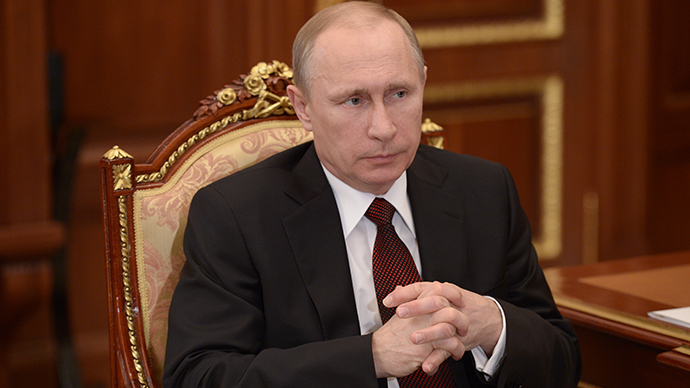 “Regarding debt payments – we are in court with them [Kiev]. We currently have a prepayment system. As far as I am aware, they have paid $30 million, which means we will supply gas paid for with this money,” Energy Minister Aleksandr Novak said on Saturday. Gazprom also insists that gas supplied to the Donetsk and Lugansk regions in eastern Ukraine should be paid by Kiev’s Naftogaz superstructure in accordance with the contract. 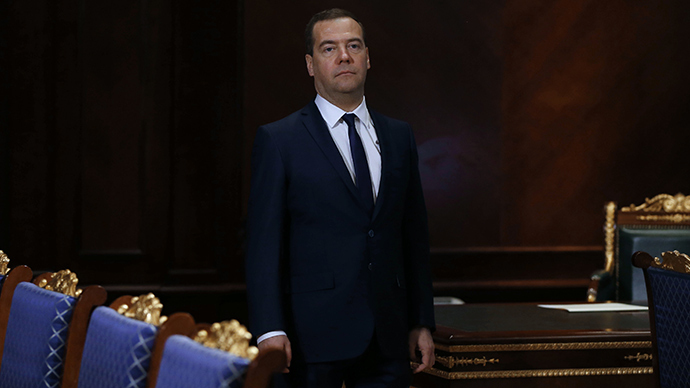 “It’s true that new debts are mounting regarding supplies to southeastern Ukraine. There are two ways to settle. It could be an extrajudicial settlement between two commercial companies making reciprocal payments. Or we’re going to the court,” said Novak, as cited by RIA Novosti. Former Ukrainian PM and acting MP Yulia Tymoshenko has suggested Naftogaz be abolished, as it is said to be the major source of corruption in Ukraine’s gas producing and transporting industries. Tymoshenko also urged investigation into questionable financial schemes used in the national gas industry. After Kiev accumulated a massive debt exceeding $5 billion in 2014, Gazprom switched Ukraine to a prepayment system for gas supplies starting in June 2014. 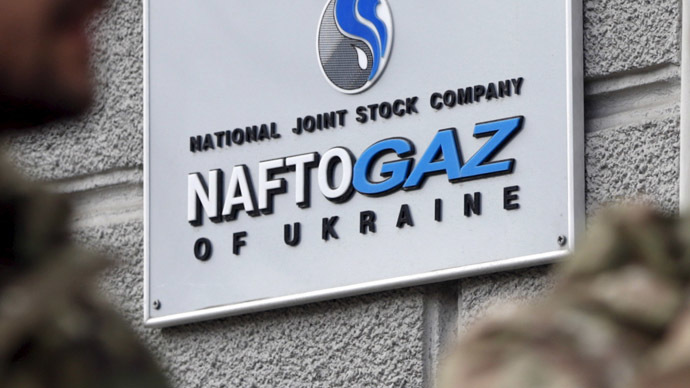 In return, Kiev’s Naftogaz initiated a claim in the Stockholm arbitration court, claiming billions in excess have been paid to Gazprom over the years. The Russian energy giant answered with a lawsuit against Naftogaz through the same court, demanding recovery of debt exceeding $5 billion. The first hearing took place this week. 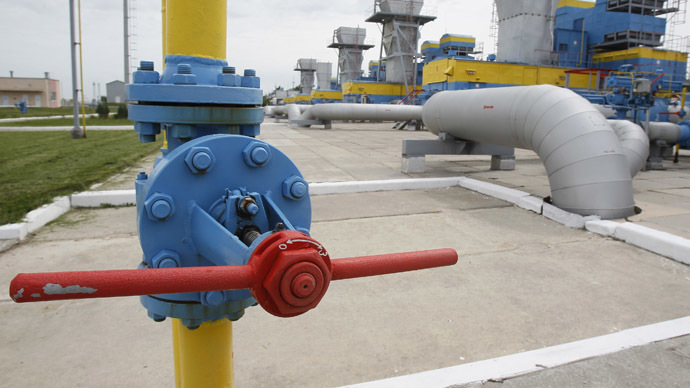 The debt initiated a six-month interruption in Russian gas supplies to Ukraine in 2014. To cope with the winter, the EU brokered an interim Gazprom-Naftogaz deal in October 2014. 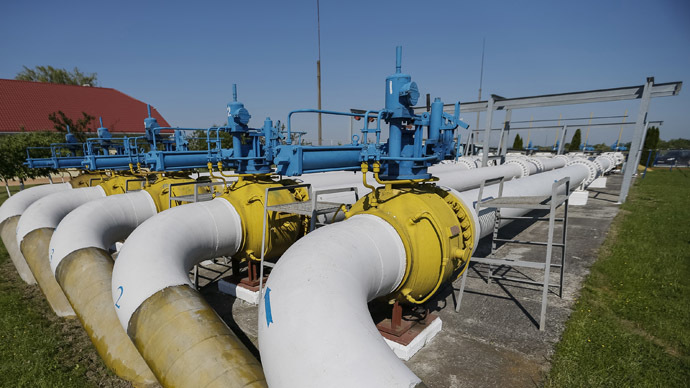 After this agreement expired last Tuesday, Gazprom agreed to sell gas to Ukraine’s Naftogaz for $248 per 1,000 cubic meters, significantly undercutting the $329 Ukraine paid Russia in the first quarter of 2015. A new meeting to thrash out gas supply and transit issues between Moscow, Kiev and Brussels will take place before the end of April, though neither a date nor a location for the meeting has been specified yet, said Novak. As of April 1, gas prices for private households in Ukraine have risen by a staggering 285 percent, in compliance with an agreement between Kiev and the International Monetary Fund. Electricity, central heating and hot water prices have been adjusted accordingly.